It just depends on your outlook. 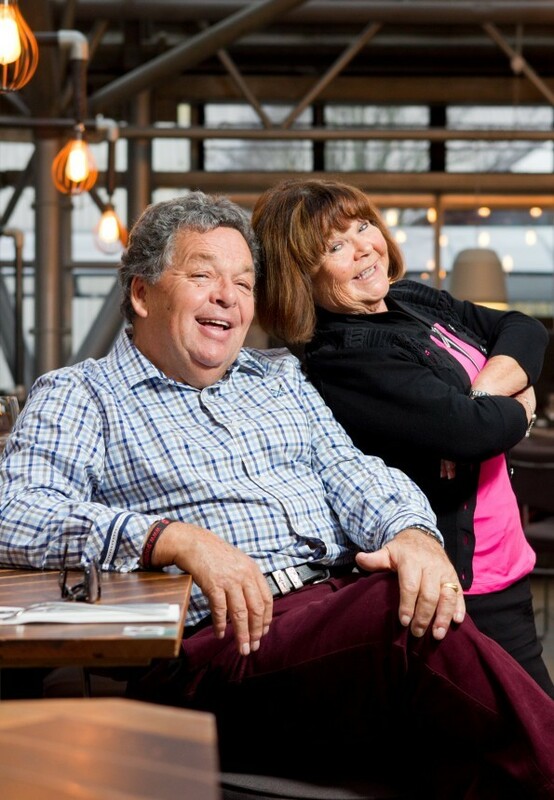 The Krankies are a Marmite kind of thing. No, not sticky and malty and best served on toast – like the divisive spread people either love them or hate them. But hey, if they’re good enough for the Queen Mum . . .
For it was at the Royal Variety Performance of 1978 that they got their big break. Few in the London Palladium audience that night – least of all Her Maj – knew quite what to expect from the act that followed Danny La Rue on to the stage. Ian Tough first met Janette Anderson in pantomime at the Pavilion Theatre in Glasgow in 1966. Ian was an assistant lighting engineer, but he saw some comic potential in 16-year-old Janette. As The Krankies (the name comes from a previous panto Janette had starred in), the now married couple toured the working men’s clubs of Scotland and the north of England until winning the prestigious “Club Act of the Year” award in 1977.
them would mean they’d “never be able to walk down the street again”. With Janette appearing as Wee Jimmy the comedy pairing went down a storm and Dallas’s words proved prophetic. 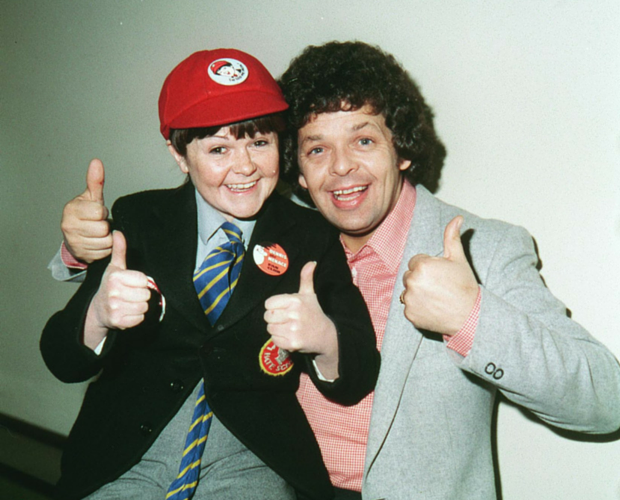 The Krankies would become mainstays on TV in the 1980s, appearing on shows like Crackerjack, The Krankies Klub, The Krankies Electronic Komic and KTV. They were also stars of the first Children’s Royal Variety Show. How to describe their career? Do we really have to say it . . . ?